The segment which was once fully dominated by Maruti Suzuki’s Swift is now seeing a variety. Thanks to Hyundai and its wonderful cars in the B-Segment. By launching the i20 to its portfolio, Hyundai took this market for a ride. In the subsequent years (2014), Hyundai also introduced i20 Active which has again created wonders in the Indian automobile industry. Hyundai i20 Active is one of such vibrant cars in the market. Here are some cool things that makes Hyundai i20 Active a great car in the market. 1. The active variant of Hyundai i20 follows the success lane of its predecessor. The i20 Active is immensely successful, pretty much even than the regular i20 hatchback which was first launched. Now, i20 Active has aced this segment winning its customers. 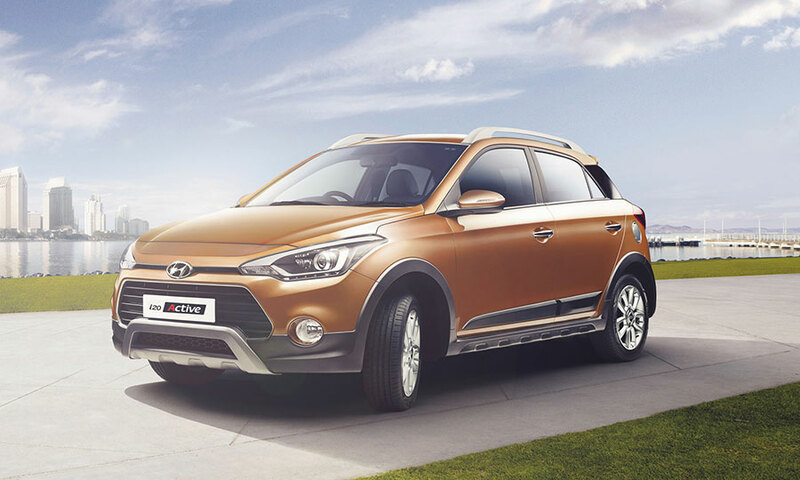 2.What distinguishes i20 Active from its family of cars is the exterior styling in the front that deviates from the usual appearance which you see in any Hyundai cars. 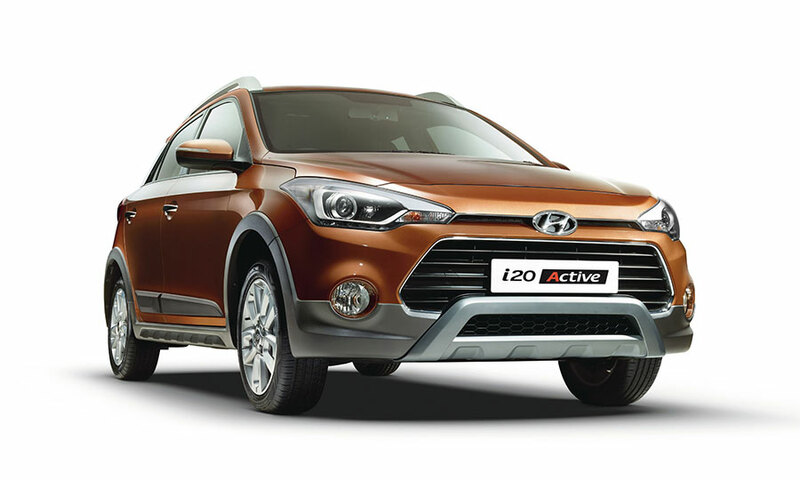 i20 Active’s grille is inverted, giving it a very sporty look and appeal. The sporty effect is continued by the introduction of oversized reflectors in the bumpers at the rear. 3. Excellent ground clearance. Driving on bumpy roads is not much of an issue with this car – as it offers a very generous 190mm ground clearance. The i20 Active scores well in this department. 4. Special care has been taken while developing the suspension system of the car. i20 Active’s suspension has been tweaked to offer a more comfortable ride experience. The i20 Active scores well when it comes to handling. 5. Full marks to the interiors of the car. As soon as you enter the car welcomes you with well-appointed cabin adding a gracious European look to it. 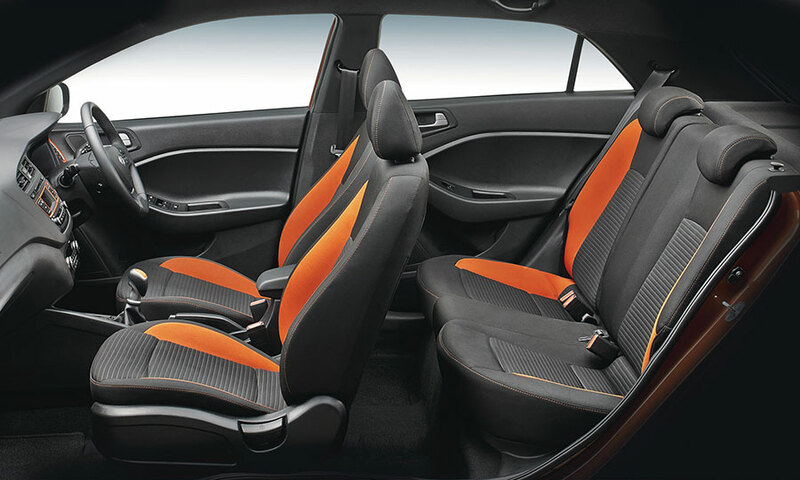 The build is perfect and one would just love the experience of sitting inside i20 Active. 6. The 285 litres of Boot space is quite large, smartly designed with minimal suspension intrusions making this car’s boot space a highly usable storage section. 7. The 4 cylinder CRDi engine with a capacity of 1.4 litres is a great power package. With a very minimal turbo lag and offering a very smooth power delivery makes you use the throttle always – adding to the ease of acceleration. i20 Active offers a great driving experience and the 6-speed gearbox makes sure that you are on the right pace at right time. 8. Thumbs up to the NVH levels and refinement which you notice in Hyundai i20 Active. There is no noise which intrudes into your cabin, be it during the ignition start-stop, crawling through the traffic or on bumpy roads – the cabin remains crystal silent. 9. Feedback offered by the car when you close the door, other soft feedbacks while using steering controls and most aspects are handled well with a great attention to detail. 10. First in segment features like projector based headlamps with DRL’s, 16-inch diamond cut alloys, keyless entry, rear air conditioning vents makes this car a more versatile car. Got something to say about Hyundai i20 Active? Do drop your comments below! 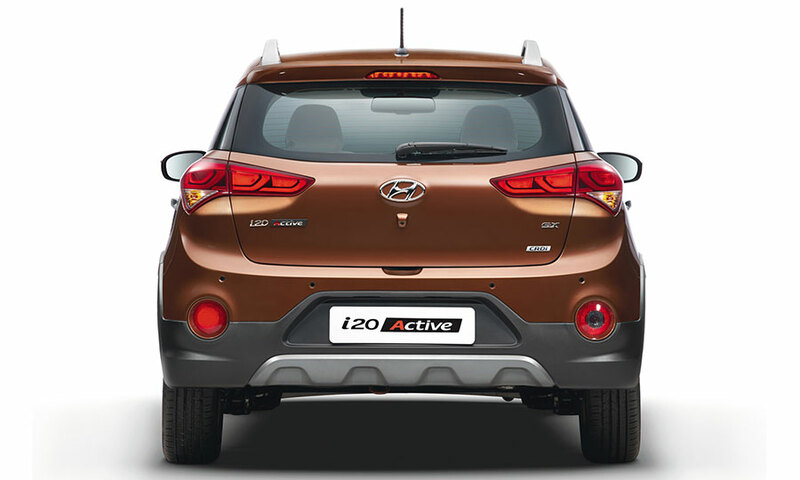 Get Hyundai i20 Active for Test Drive! Provide your details so that we can arrange a test drive of Hyundai i20 Active for you at your city!